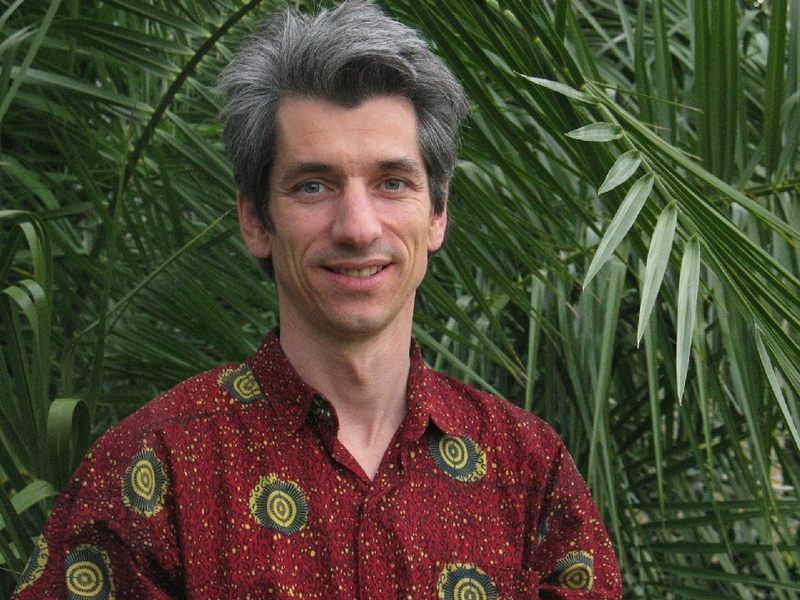 I am a social historian of nineteenth and twentieth-century West Africa, with a focus on Ghana. While my first book explored the history of masculinities in Ghana by foregrounding the life histories of eight men, my current book manuscript is a history of Ghana’s largest development project, the Akosombo Dam, completed in 1965. Related and ongoing research projects include the co-production of the film Ghana’s Electric Dreams (dir. R. Lane Clark) and Archives of Post-Independence Africa and Its Diaspora (launched by the UC Multicampus Research Group in African Studies). In addition, I remain curious in and engaged with historical questions about gender, sexualities, development, and the practice of oral history in Africa and beyond. A monograph that explores the history of Ghana’s most ambitious development project, the Volta River Project and the Akosombo Dam, completed in 1965, and its importance for the process of nation building. Ghana’s Electric Dreams. A film by R. Lane Clark and Stephan F. Miescher.